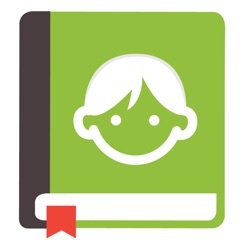 'Teaching Made Easy - Child Observations' is the most user-friendly app available worldwide for documenting children's play and learning, with the added benefit no on-going subscription fees. Teaching Made Easy - Child Observations is a recording and reporting tool developed to assist educators in continuous documentation and assessment to meet the needs of individual learners. 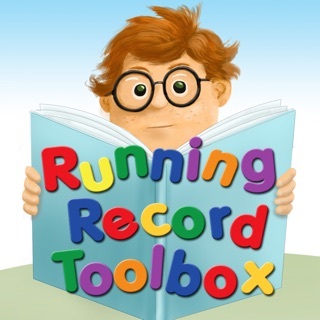 ~ Spend more time with children and less time on assessment, recording and reporting. 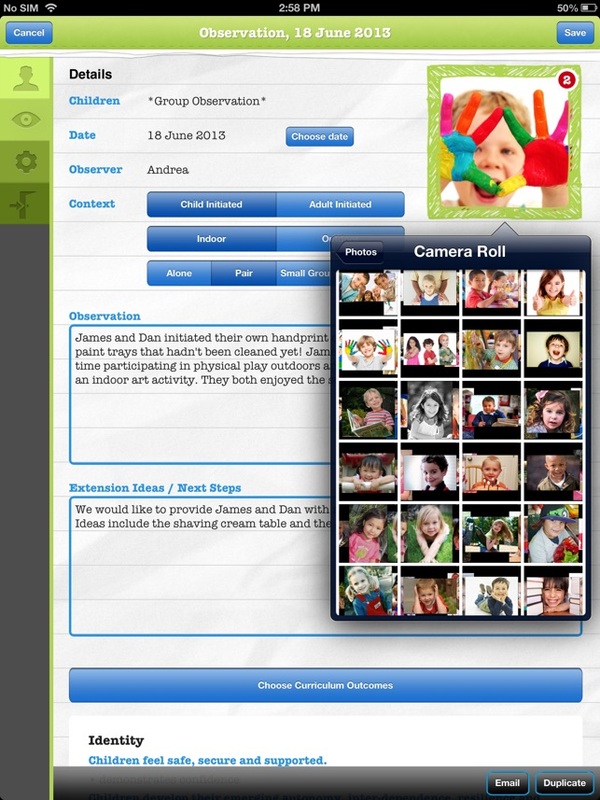 ~ Build individual portfolios of photo observations, stored by date, for each child. ~ Meet the requirements of National Quality Regulations by providing evidence of continuous recording, reporting and reflective teaching practices. 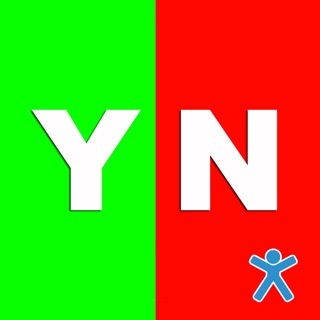 ~ Instantly add photographs, document and save a learning experience. 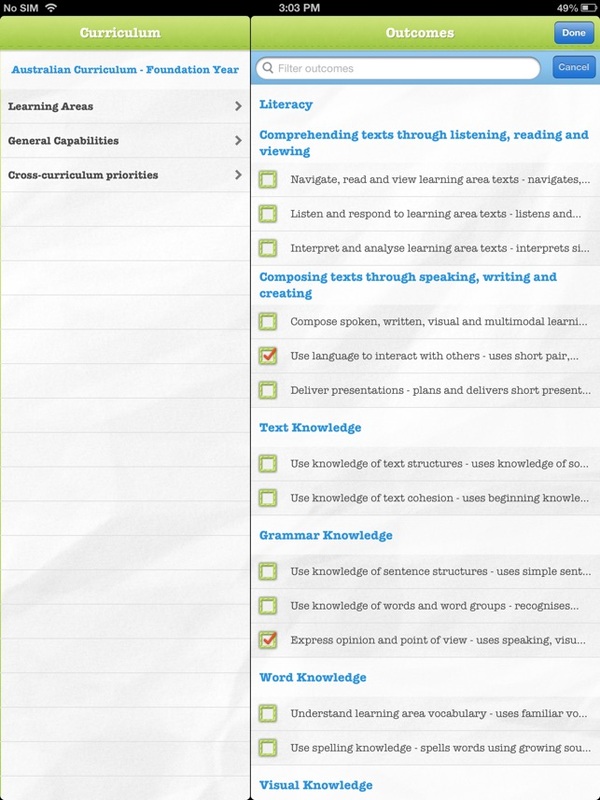 Easily open, refine and add outcomes to your observation at the end of the day if you prefer. ~ Email your child observation to your computer for printing and storage or forward directly to parents in line with 'best practice' in sustainability. 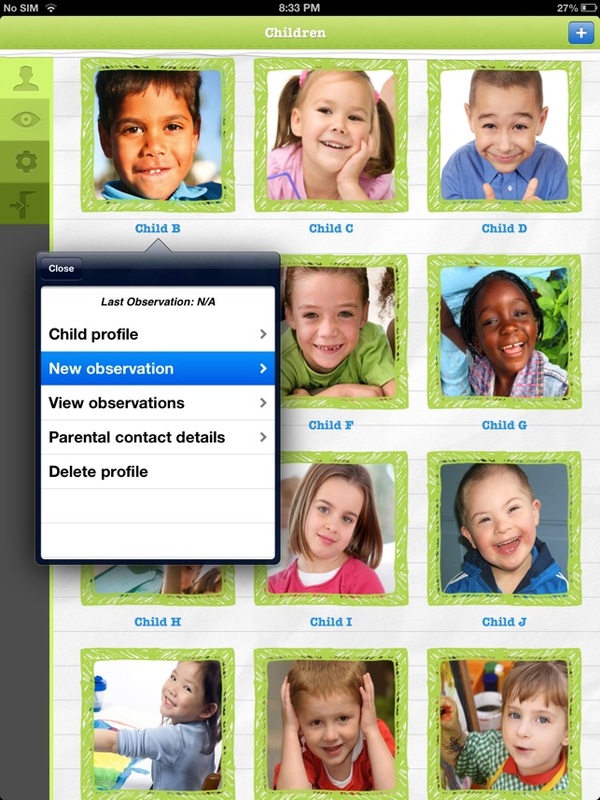 ~ Duplicate feature saves time in rewriting observations for multiple children when recording a pair/group experience. ~ Double password protection ensures the privacy of children's confidential information. Did you know that we are unable to respond to your review questions/comments? Please contact us directly before leaving your review! To ensure the privacy of children's confidential information your data is not stored on an external server. Please back up your data regularly. Child Profiles are a consumable product and are non-transferable. Once a Child Profile has been used to record Child Observations it can not be restored and new Child Profiles will need to be purchased for new children each year. Currently Child Profiles are just over $1 per child, continuing children and unused Profiles roll over. Third Party copyright and trademarks notice: All brand or product names are or may be trademarks of, and are used to identify products and services of, their respective owners. Common Core: ©Copyright 2010, National Governors Association Center for Best Practices and Council of Chief State School Officers. All rights reserved. Always use devices for recording and reporting student learning in accordance with the Education Department Acceptable Use and Parental Permission policies of your region. Fixes issue with profile purchases not updating the total amount.